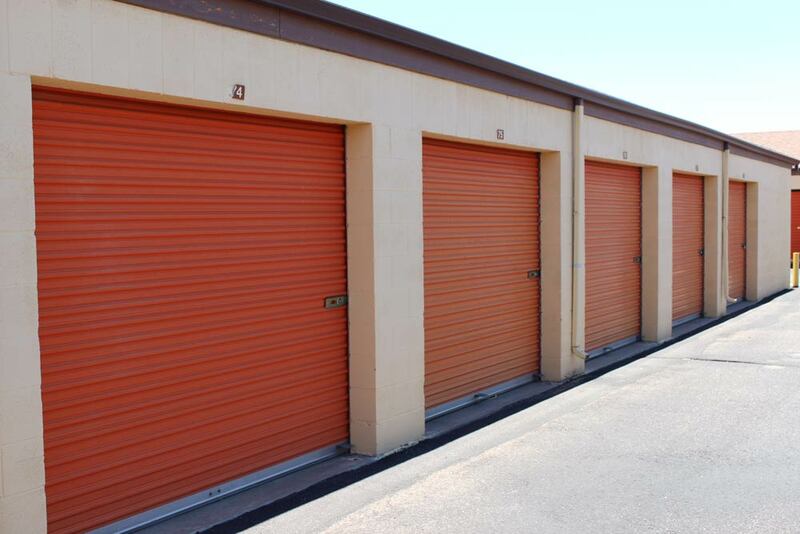 Whether you are looking for short or long term storage space, extra room for business documents, RV, Boat and vehicle parking, or even a second garage, Pueblo Self Storage has the amenities and service to meet your storage needs. Contact our professional resident managers today! 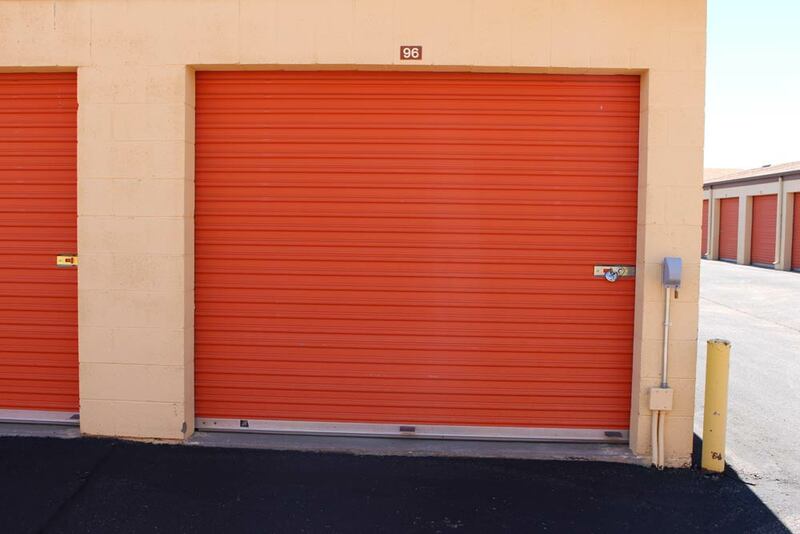 Pueblo Self Storage is a business that is built on referrals and repeat customers. Customer service is our main goal! 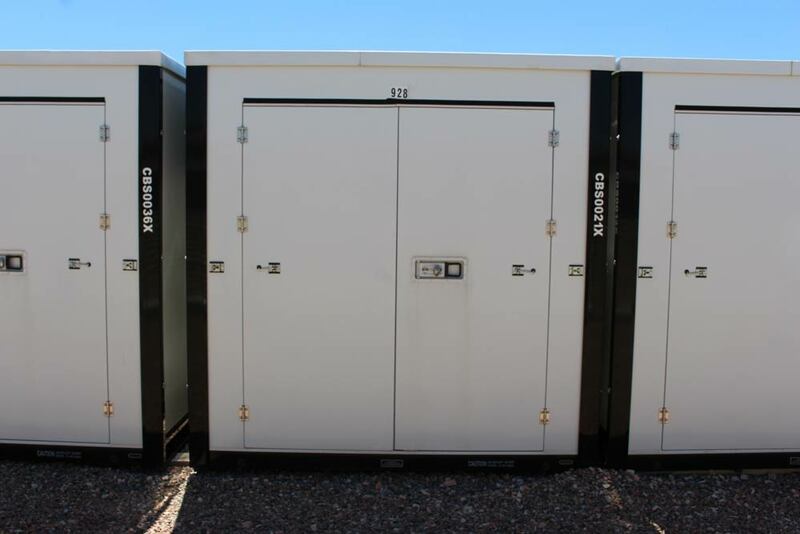 We offer you storage at some of the best prices in Pueblo. 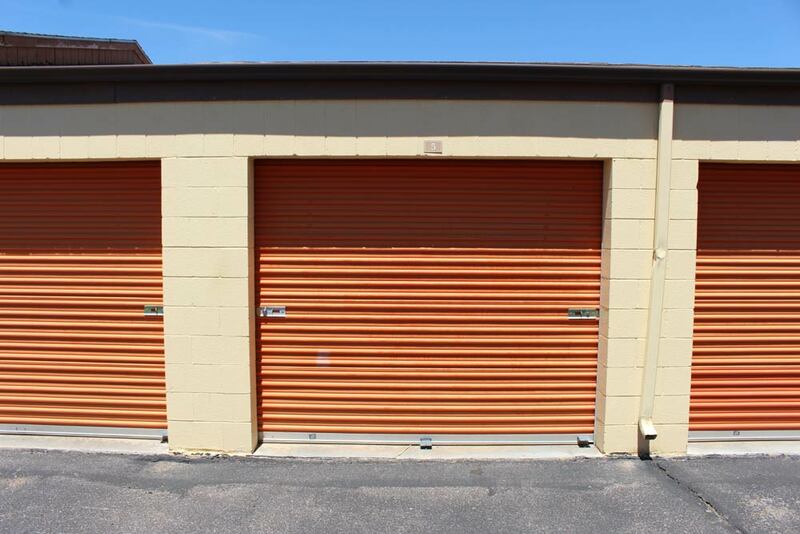 Locally and family owned, our facilities are strategically located to accommodate your personal or business storage needs. We can help you from start to finish. Our goal is to help your move be as easy as possible. 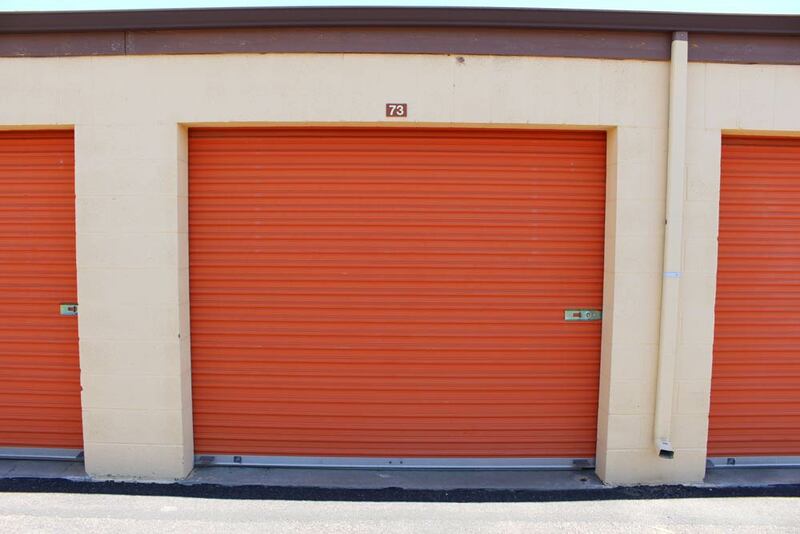 We have security gates with great access hours 5:00 am - 10:00 pm, 7-days per week. 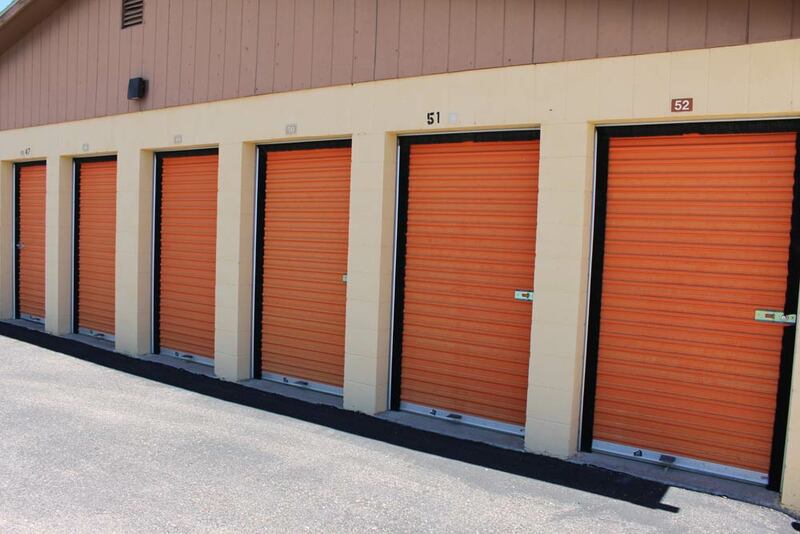 We strive to provide you with a good location, excellent price, as well as friendly and helpful service. 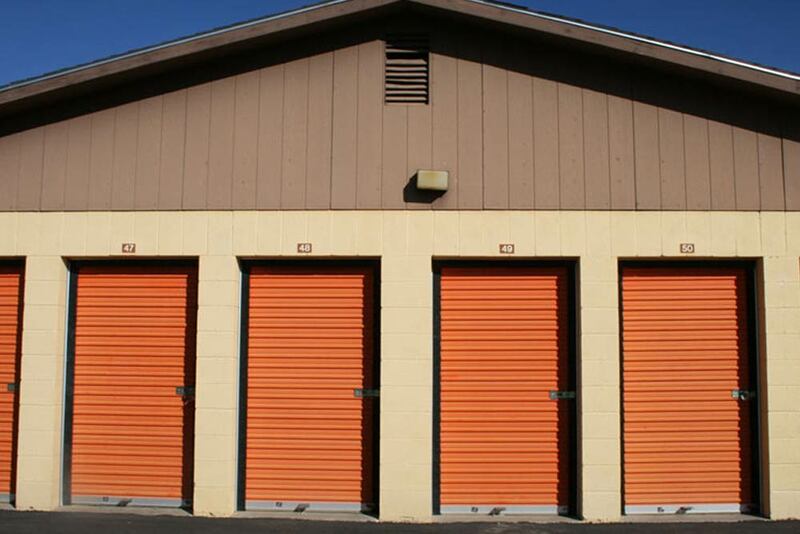 We want to make a difference by providing quality storage in Pueblo and make your move as smooth and easy as possible. Give us a call, (719) 561-4900, so we can help. About the size of a small one-car garage. 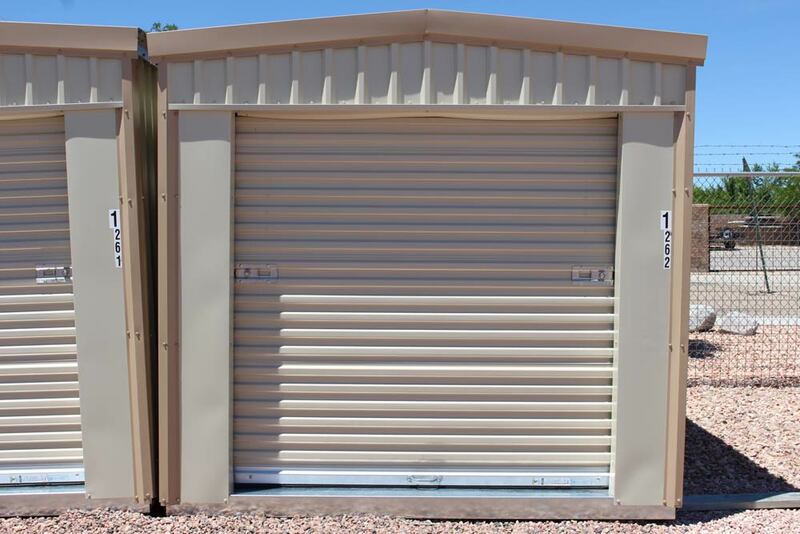 Equivalent to a little more than a one car garage or will store the contents of a four bedroom house.